Bobsleigh Canada Skeleton is the governing body for all activities pertaining to the sports of bobsleigh and skeleton in the country. 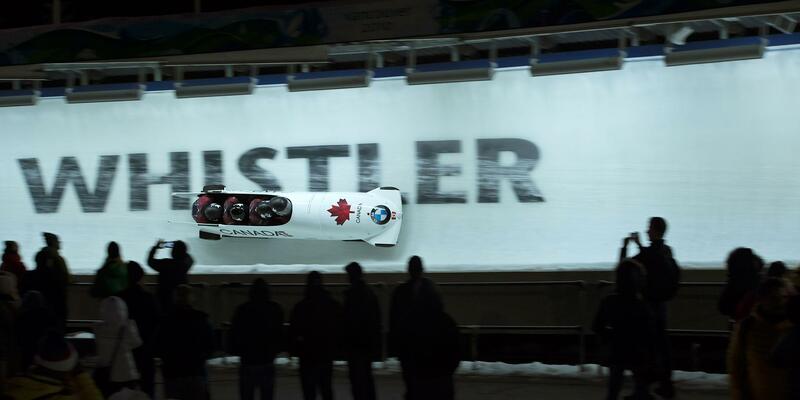 Canada began sending bobsleigh teams to compete at the world level in the late 1950’s. The modern era of Canadian participation in skeleton racing was initiated in 1986 with the opening of the Olympic track, constructed for the 1988 Olympic Winter Games at Canada Olympic Park in Calgary. Bobsleigh Canada Skeleton fields teams to the America Cup, Europa Cup, Intercontinental Cup and World Cup circuits, as well as to World Championships and the Olympic Winter Games. Bobsleigh Canada Skeleton’s competitive season starts with team selections in October and ends by March with either the World Championships or Olympic Winter Games. During the off-season, much time is spent in the weight room, and on both running and push tracks. Bobsleigh Canada Skeleton, in conjunction with the provincial associations, holds recruitment camps in virtually every major centre across Canada. Regular training camps are held in Canadian cities such as Toronto, Montreal, Ottawa, Calgary and Vancouver. Talented candidates are then recruited to come to Calgary and participate in a national development program training camp, where they are introduced to the basics of pushing, sled maintenance and race preparations. Depending on their results, the new athletes might be asked to come back for the National Team Selection races, and potentially qualify for the Canadian Team. With the support of its valued corporate partners – Karbon, Driving Force, Calgary Stampede, Conceptum Sport Logistics and Joe Rocket Canada – along with the Government of Canada, Own the Podium and the Canadian Olympic Committee, Bobsleigh CANADA Skeleton develops Olympic and world champions.